The greenback remains on the defensive today around the 89.70 region. US fresh tariffs on Chinese imports keep weighing on sentiment. US February’s Durable Goods Orders next of relevance later in the day. The US Dollar Index (DXY) – which gauges the buck vs. its main competitors – has faded Thursday’s advance and has now returned to the area of session lows near 89.60. The index resumed the weekly leg lower on Friday, as the sentiment surrounding the buck remains hurt in response to the recently announced tariffs on US imports from China worth $60 billion. All eyes are now upon the potential retaliation from China, keeping the risk aversion sentiment alive in the global markets. In the meantime, DXY is on its way to close the first week with losses after two consecutive advances, challenging at the same time 4-week lows in the proximity of 89.50. 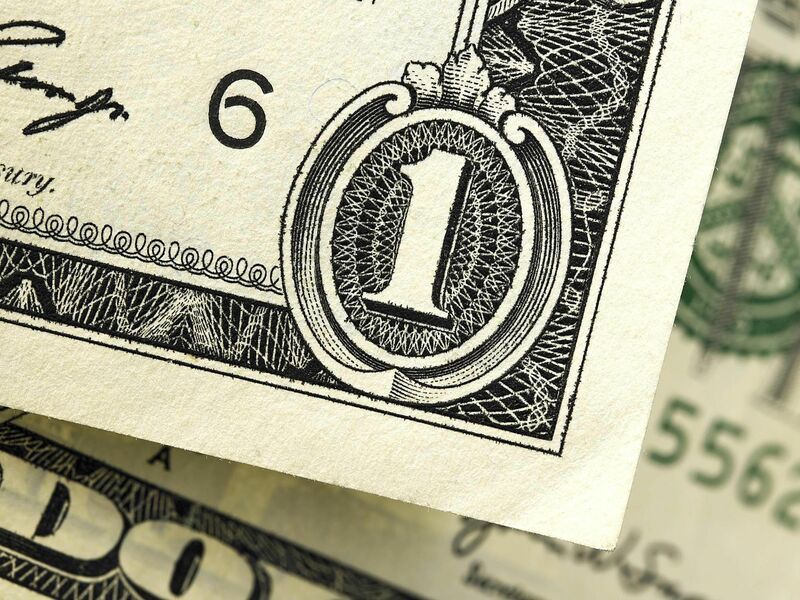 It is worth recalling that the greenback intensified the correction lower and moved away from recent tops beyond the psychological 90.00 milestone following the ‘dovish hike’ from the Federal Reserve on Wednesday. In the US data space, February’s New Home Sales and Durable Goods Orders are next on the docket along with speeches by Atlanta Fed R.Bostic (voter, centrist) and Minneapolis Fed N.Kashkari (non voter, dovish). As of writing the index is down 0.22% at 89.63 facing the next support at 89.40 (low Mar.22) seconded by 89.07 (low Jan.26) and then 88.25 (2018 low Feb.16). On the other hand, a break above 89.89 (10-day sma) would aim for 90.44 (high Mar.20) would and finally 90.57 (high Feb.8).